This guy was well off, but maybe not the most educated person. He adamantly believed that a weird cocktail of supplements in fruit juice was the magic bullet that could prevent or cure any flu, cold, or unidentified sniffle. I forget the specific name of this hyped-up, athlete-endorsed, miracle slurry, but it’s not all that important. 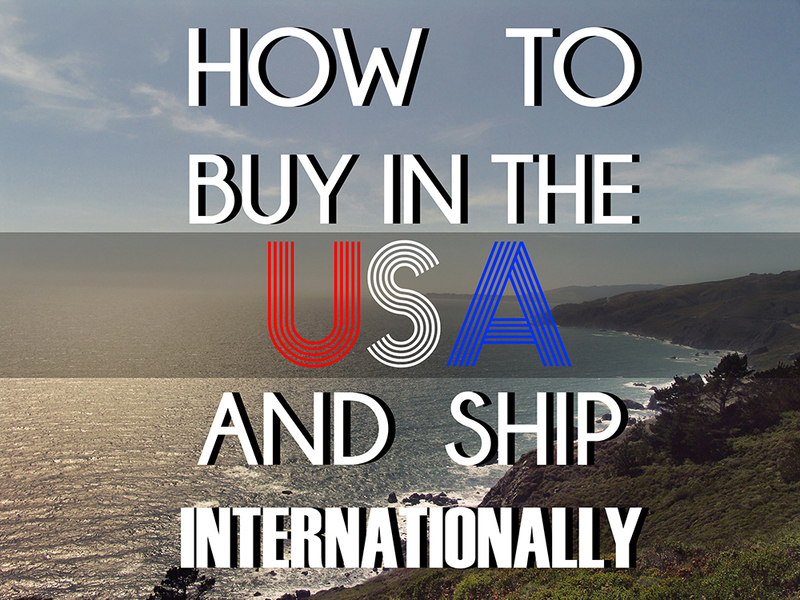 The important part was that the company would only ship to the United States. For whatever reason, they wouldn’t budge on this policy and ship to Canada despite him placing orders by the case. I really couldn’t fathom this whole dilemma. First off, who would think that poor health could be countered with any one item, and second, how could a company refuse to ship their product to such a good customer?! This guy would jump through all kinds of hoops to get his juice into Canada. If I remember correctly, his supply chain included shipping the stuff to a friend then driving across the boarder to retrieve it. He ended up just moving to the US so he doesn’t have that problem anymore, but today I stumbled across a service that would have saved him a lot of effort. (I don’t know if he married an American just so he could get easier drink shipments, but I have my suspicions.) It turns out there is a service called Parcel Bound that will give you an American address to place orders with and then forward your packages. It’s intended to save international buyers from paying extra shipping costs, but it can also be used to order from sites that don’t ship internationally. The company will either forward your packages or store them in a warehouse and consolidate everything into one package. When they do decide to make the international shipment to your location they compare all the US delivery services to get you the best rate. It’s a very good idea. You do have to register for an account, but their basic plan is free which is pretty cool. So if you want to shop like an American, but don’t want to get married to one, this seems like a great alternative. This is exactly what I was looking for! I’ve missed Burts Bees so much and I can’t find any of their products. It’s so difficult being an expat sometimes.